Since 1973, Erris have grown from strength to strength. Erris Builders Ltd was established in 1973 by Tony and Mary Gilleran to provide Civil Engineering and General Construction services to businesses and local authority clients throughout the Midlands. The company remains a family-run business today. 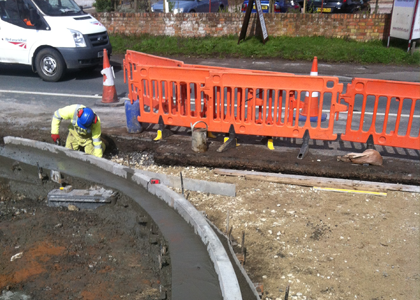 The scope of projects undertaken quickly expanded to include drainage installation and maintenance, highways works, surfacing and structures maintenance contracts from public and private sector clients including Councils, blue-chip construction and house-building companies and facilities management providers. 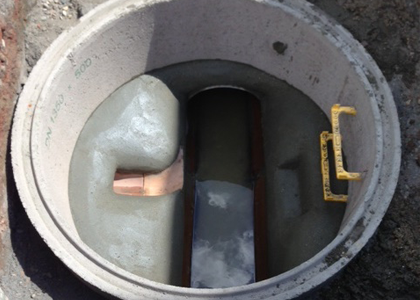 Erris Jetting Services and Erris Construction (Midlands) Ltd were established in 1981 to facilitate the growing emphasis on drainage maintenance, sewer jetting and need to provide pro-active and reactive resources to our clients. We now operate a modern and well maintained transport and plant fleet which includes High Pressure and Medium pressure jetting and suction equipment which enable us to maintain a free-flowing drainage infrastructure in all settings, rural and urban, on highway or private land, and in domestic, commercial and industrial locations. In recent years, Erris has established an excellent reputation for quality, safety and cost effective provision of highways works such as carriageway and footway construction, surfacing and re-surfacing, enabling works and site investigation, Section 278 highways improvements, traffic signal and street lighting installation, ducting, drainage, kerbing, paving and street furniture. 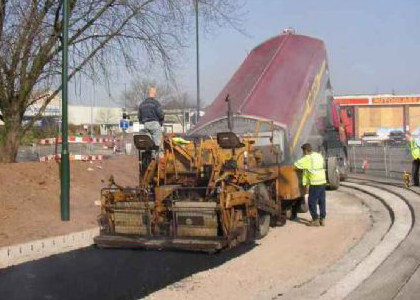 We offer a “one-stop-shop” approach to working with the local highways or water authority enabling us to make applications for Section 50 and Section 106 approvals, liaison, supervision and completion to final sign-off of your project. Erris are an accredited Contractor for Health and Safety standards with CHAS and Achilles, and we hold UKAS Approved ISO 9001 (Quality) and ISO 14001 (Environmental) standards. We provide an enhanced level of Public Liability Insurance cover for the Clients’ peace of mind, and Erris are a long-standing member of the Constructionline scheme for pre-qualified construction and civil engineering contractors. 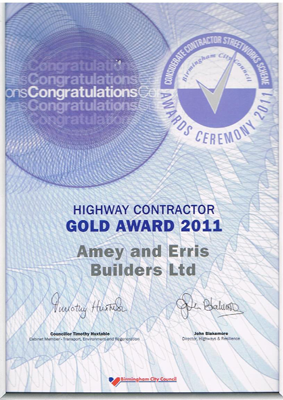 In 2011, Erris were proud to receive the Gold Award in the Considerate Contractor of the Year Street-Works Scheme in the Highways Contractor category.